We've got a new Stream URL! Read more! For this 2018 season, Vassili Gemini is back on Electro Swing Radio for a new series of DJ-sets! With a selection of the best swing-house tracks and some of his discoveries, he will warm you up each Saturday! 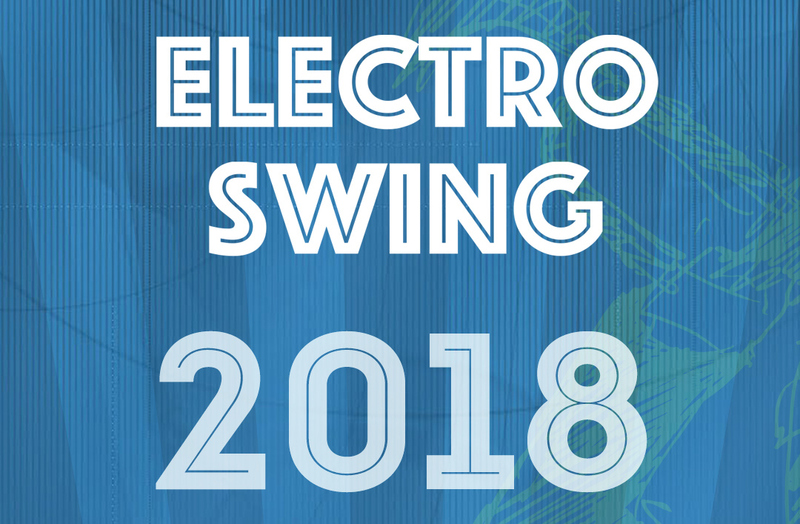 Electro Swing Radio proudly presents the best brand new tracks of 2018! Twice a day you’re listening to one hour of only the freshest swinging tunes you may not know already, selected and continuously updated by renowned electro swing producer and DJ Wolfgang Lohr. Electro Swing Revolution co-founder and DJ Justin Fidèle presents his favorite tracks – from timeless classics to brand-new unreleased musical gems. The selection is frequently updated and always swinging to the max. 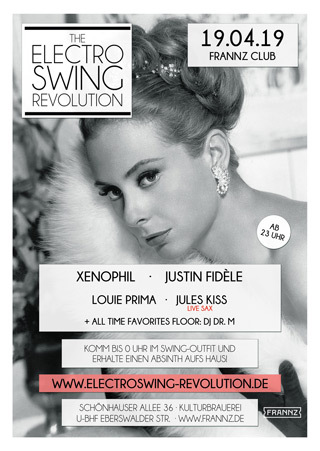 The well-known Electro Swing Revolution party series presents you with a DJ mix of one of their current guest DJs! On stage on July 20 at Frannz Club Berlin: Wolfgang Lohr! 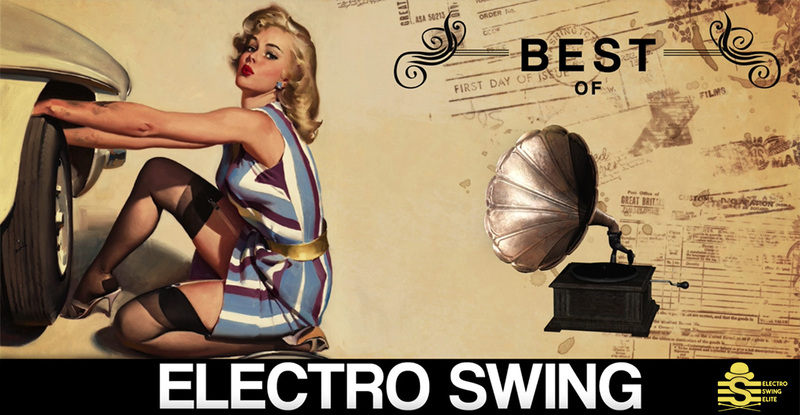 Electro Swing Elite is bringing to you one mix per month, consisting of the freshest brand new tracks and mixed by the most renowned Electro Swing DJs out there! Every Friday a new mix by well known DJs, produced exclusively for Electro Swing Radio and curated by Vassili Gemini! Wanna quit smoking? Try the QuitNow app by the great developer Fewlaps who also made our radio app for Anroid! 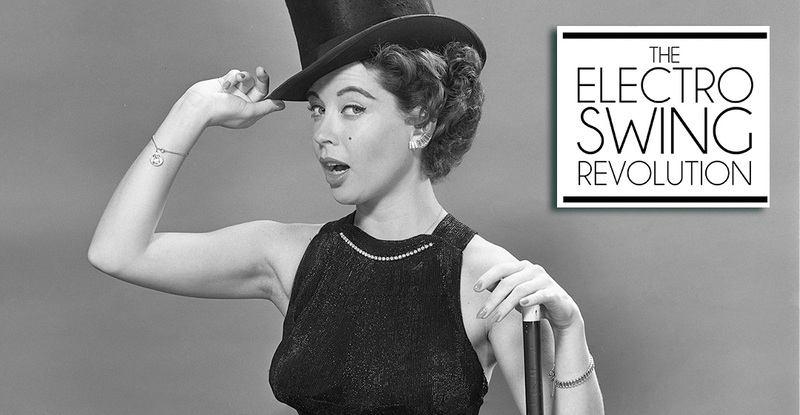 The original double-compilation series that revolutionized Electro Swing.